conservation, by producing tanks that are maintenance and corrosion free. Fiberglass tanks are lightweight, therefore easily transported to the customer’s location and designed for efficient and quick installation giving the customer a low cost, long life solution. We provide customers with superior quality tanks and superb customer service. For all your storage needs, we offer belowground and aboveground custom-fitted tanks for both potable and non-potable water. Our high-quality tanks are built to ASTM 4097, ASTM D3299, and AWWA Standards. Our Water Tanks come with a seven-year pro rata warranty. Our Fiberglass Drinking Water Tanks are built to AWWA/TECQ Standards. Potable water tanks are built to ASTM D3299 and AWWA Standards using NSF approved resins with UV inhibitors to ensure durability. Aboveground tanks are coated to client’s specifications to protect the tank from ultra violet rays. Nationwide Tank and Pipe, LLC offers a complete line of custom Fiberglass underground and aboveground tanks for storage of fire protection water. Whether you are storing water to supplement your municipal source or it is your only source of water, Nationwide Tank and Pipe has the water storage tanks and accessories that you need for the system best suited for you or your customers. We are members of NFPA and follow all NFPA 22 codes. Potable water tanks are built to ASTM D4097, ASTM D3299 standards using NSF approvable resins with UV inhibitors to ensure durability. Aboveground tanks are coated to client’s specifications. 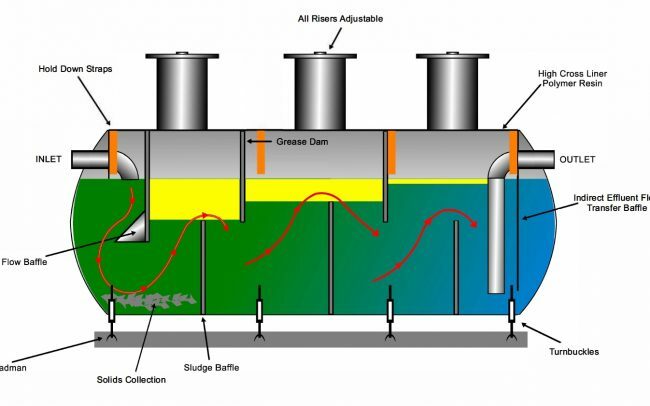 Nationwide Tank and Pipe, LLC offers an engineered and prefabricated solution to treating wastewater for domestic and industrial markets. 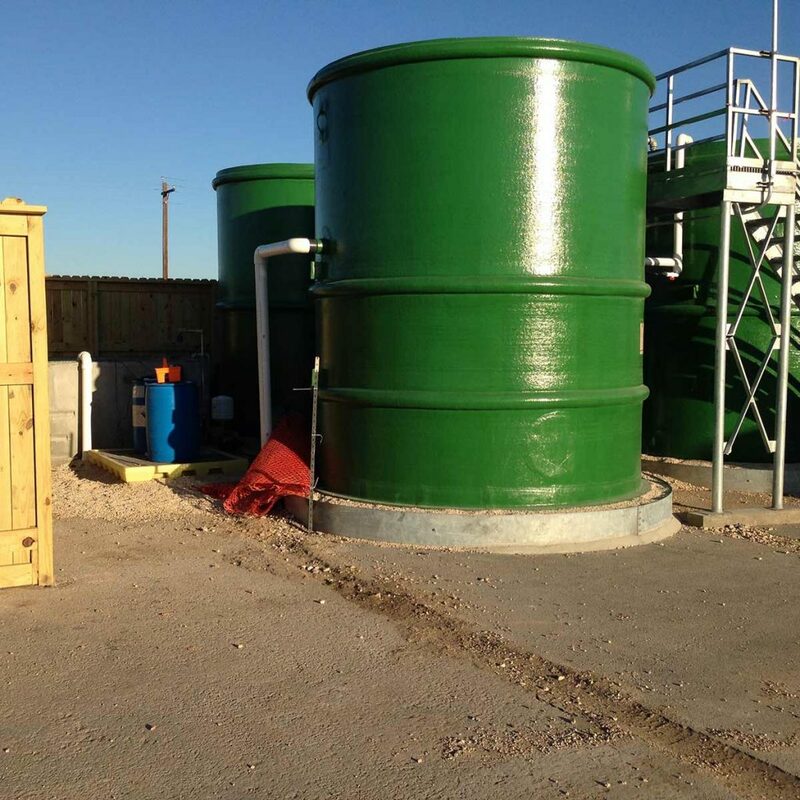 Applications include bulk storage, clarifier tanks, package plants, mini bulk, day tanks, batch tank systems, mixing tanks, surge tanks, rinse tanks.